It is with great pleasure that we invite you to attend The 2nd International Annual Congress on Clinical Trials (IACCT2018 Europe) which will take place 25-26 June 2018 in Vienna, Austria. IACCT2018 Europe follows the success of the 1st inaugural Congress which took place November 2017 in Tel Aviv and is designed to be a multidisciplinary program with participation of members from around the globe focused on exchanging knowledge about the countless aspects of clinical trials. We welcome all start-ups to join us at IACCT2018 Europe. 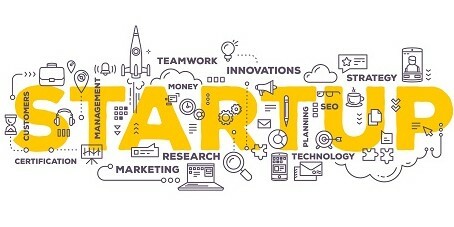 Start-ups are integral to industry and innovation. IACCT2018 Europe has secured rooms at preferential rates at the Hilton Vienna Danube Waterfront (Congress venue).